I am using heavily enpass on MacOS (4 stations) and 4 phones (2x iOS and 2x Android). My database is quite big one - around 1000 entries (ok, for me it is big one). While doing some clean up I realized few "missing" features or even features that exist in manual but not reality. 1- find duplicates - now it is only by password Audit but sometimes it happens you have 2 entries for the same login, i.e. Till now it would be all - I might come with something else. Thanks for using Enpass and sharing your concerns. Already in our roadmap for the future version. The feature of the custom categories has already been implemented in our next major update and beta will available very soon. Changing backup location is only possible if you are using Enpass website version instead of App Store. We have already implemented this on the mobile app and it will be available with the next major update. Please let me know the websites where you are facing this problem so that we can have a look at it. Please have a look at the user manual to know how to re-order fields. Already implemented will be available in our next major update. But this also means: I shall uninstall from AppStore and install from web? 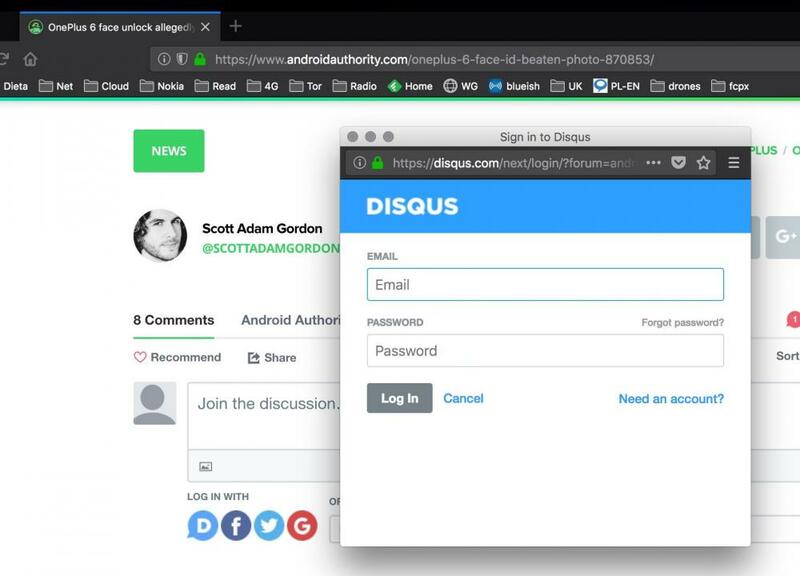 When any page asks to login to disqus the popup window comes (new Firefox window), which is very limited and to use Enpass I need to go to the main Firefox window to click Enpass button. In this case Enpass is now aware which URL I am looking for and also not aware that I need data on pop up window - not the main Firefox window. Right click on the website page. Please have a look at the list of shortcut keys in Enpass.